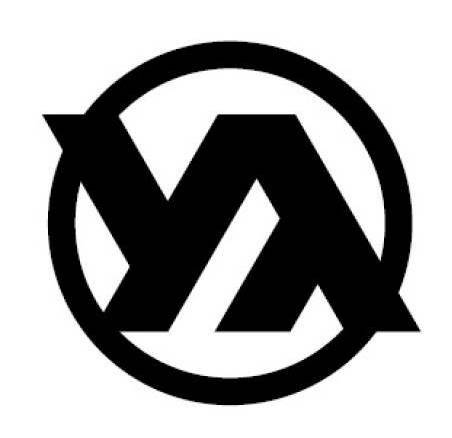 Y.O.A. is a Youth lead, Adult guided, and Holy Spirit driven ministry. All high school youth are welcome to attend. The Y.O.A. meets Sundays from 6 - 8:30 p.m. The Youth of Ascension's (YOA) leadership is made up of the Ascension Youth Council (AYC), Adult Volunteers, & the Council of Solomon (COS). Eight Youth Leaders chosen from the YOA to put together the topics of each meeting. They strive to provide Church teachings tailored to their peers, led by the Holy Spirit and provided guidance from our adult core team. Parents of the Y.O.A. that volunteer their time to helping w/ the logistics of the meeting. The C.O.S. operates under the belief that they have an impact on the Y.O.A. w/out their presence being felt. They handle the majority of the "behind the scenes" details and logistics. It's a great way to help facilitate an environment for our youth to come together and grow closer to Christ and one another. They are always looking for help, in any capacity.